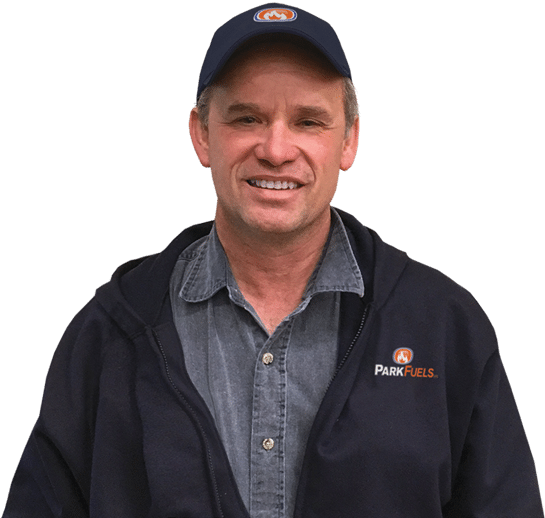 Does Park Fuels sell, install and service natural gas systems? Yes. Our sister company – LeRoy’s Heating has many technicians with years of combined expertise designing, installing and maintaining Natural Gas heating systems. With Park Fuels as your natural gas supplier you also have access to 24/7 Emergency Service – so if there is an issue with your equipment you’re never left on your own. Can Park Fuels be my Natural Gas provider if I live outside Greater Saint John? Yes. We supply you with Natural Gas Anywhere in New Brunswick. Simply fill out the form here, and Park Fuels can administer your account anywhere in the province. However, our servicing resources are limited to the Saint John area. 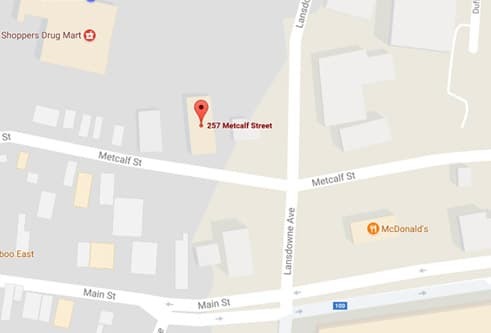 We can administer your account anywhere in New Brunswick, but only service equipment within the Saint John area.